Formulated to synergistically build skins matrix to lift and firm, diminish the appearance of age spots, and smooth lines and wrinkles from the inside out. 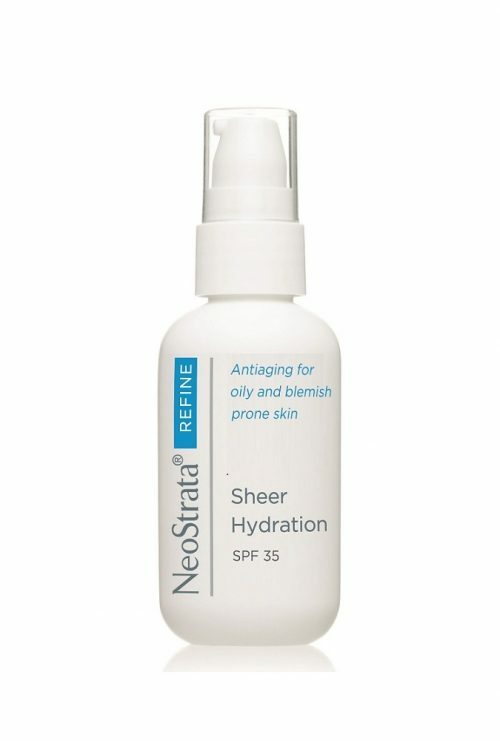 Formulated with 0.5% pure, stabilized Retinol. Patented NeoGlucosamineŒ amplifies and intensifies the volumizing and firming benefits versus Retinol alone. Formulation gently exfoliates skin to help reduce the appearance of uneven pigment and age spots.